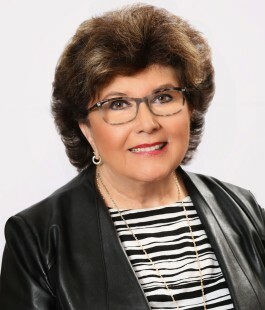 Nancy Dance is originally from Long Island, before getting married and moving to Darien, CT. Nancy, her husband and 3 children moved to Flagler County, Florida in 1972. Over the years they instilled a strong work ethic in their children by owning small local businesses. They knew in order to meet people and have success they would have to entrench themselves in the local community. Nancy served as President of many local organizations including the PTA, The Flagler County Historical Society and the Flagler County Fair Association. Nancy’s leadership was recognized by Governor Lawton Chiles and he appointed her to the Florida State Fair Authority where she served for 13 years. With 3 children in the public school system, she had a passion about education and decided to run for a position on the Flagler County School Board; after 16 fulfilling years she retired from that position and was able to dedicate full time to her growing real estate career. Nancy opened CENTURY 21 Sundance Realty in 1995. The company now has two offices and approximately 40 sales associates.